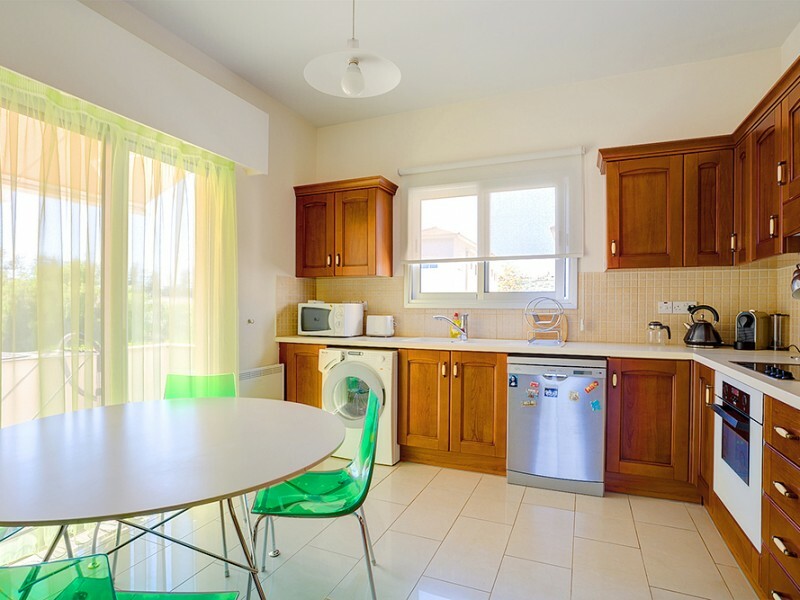 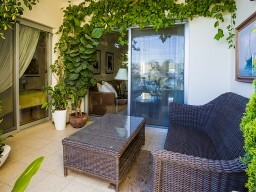 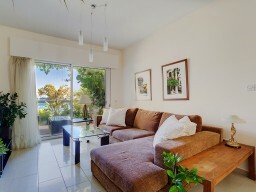 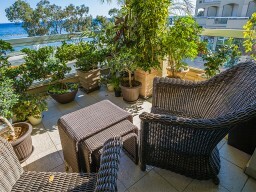 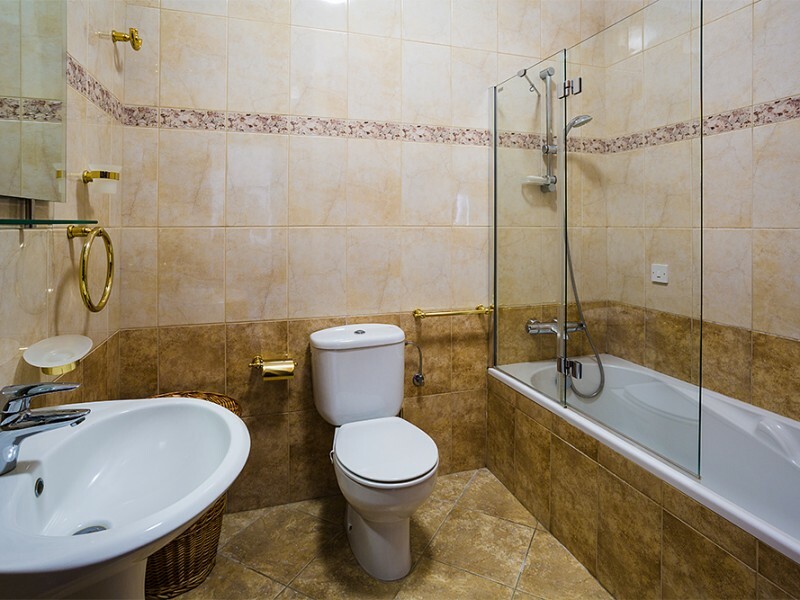 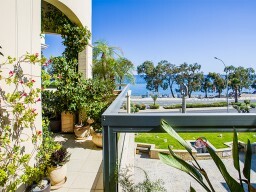 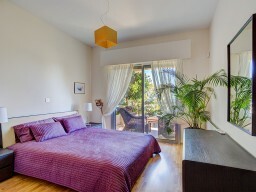 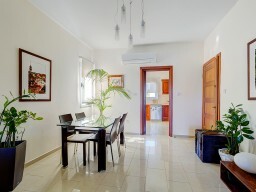 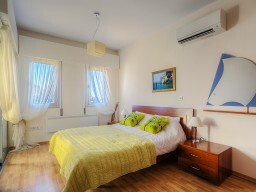 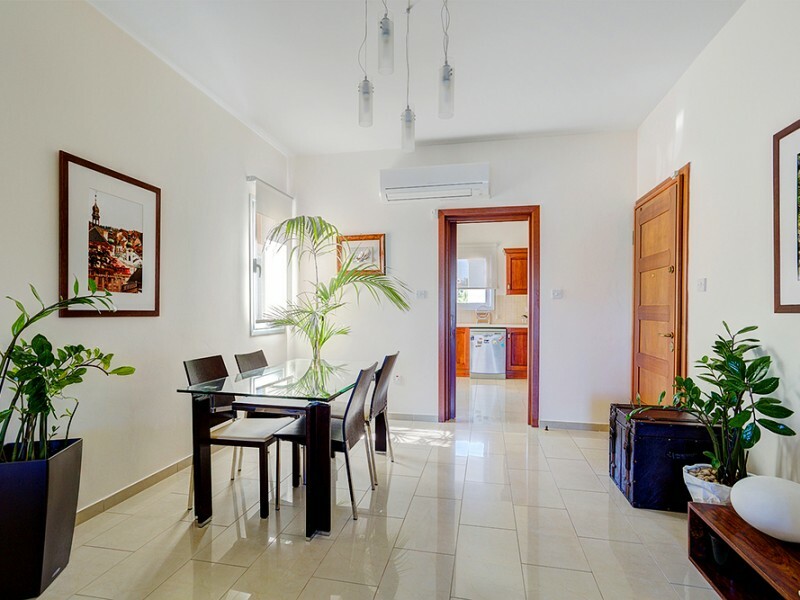 Three Bedroom Apartment (penthouse) with a garden in a gated complex. The complex is located in the tourist area at the sandy beach, close to all amenities: supermarket Metro, cafes, restaurants, pharmacies, cinemas, bowling. 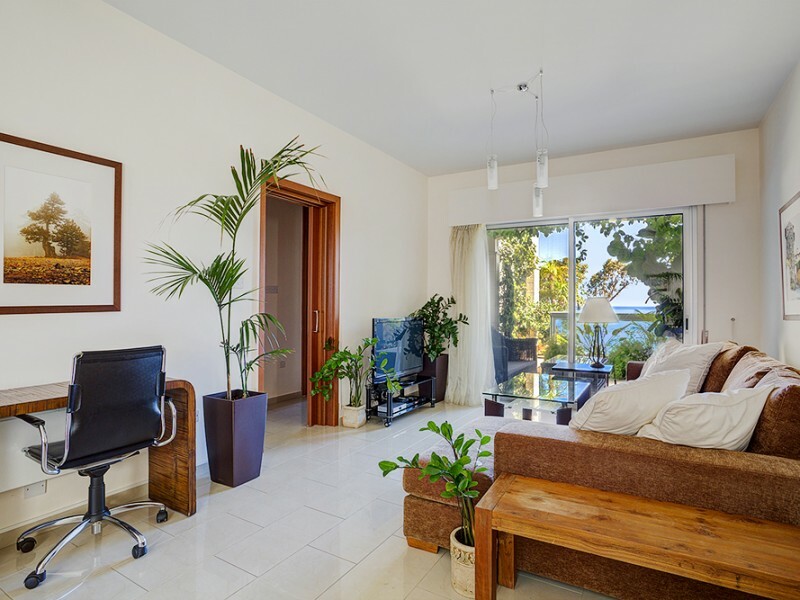 In the complex: business center, concierge, secure parking, a large communal pool, children's pool and patio area, mature garden with fruit trees.